Below are the winners from our 2016 Cash Calendar Fund Raiser. Thank you to everyone who participated! Click here for a slideshow of all the pictures. 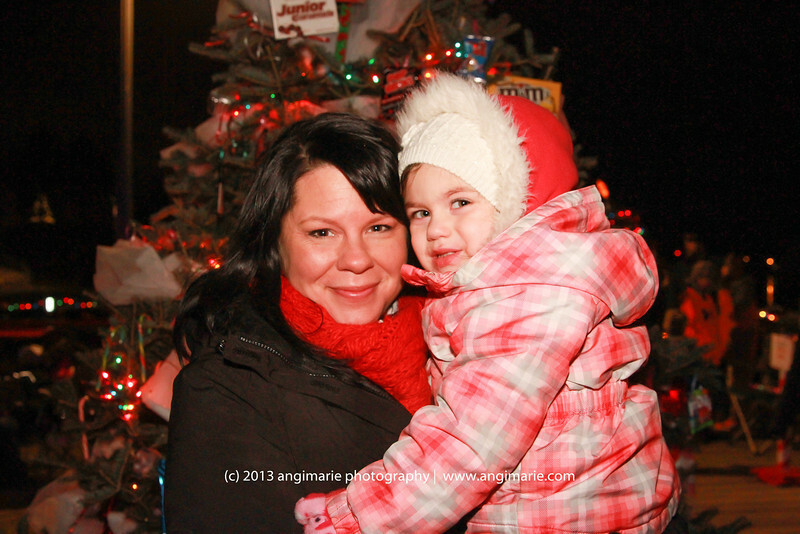 Click on the link to see photos from the 2013 Festival of Trees. Gardiner Hockey is proud to present this Wish Book featuring all sorts of great Gardiner Hockey items. You can download a copy of the catalog by clicking on the PDF file link below, or you can get a printed copy from Renee Coombs. Our Locker Door # is: eo482. Use the discount code BT445 at the checkout for a $9.00 discount (50% off one constom T-Shirt!). Shop MyLocker.net for custom Gardiner Tigers gear! Gardiner Youth Hockey is a non-profit organization that serves youth in the Greater Gardiner, Maine area. We work very hard to offer an affordable hockey program for our players. We cannot do this without the generous support of the community and sponsors in our area. Check back here to learn about upcoming fund raising events. In addition, we are welcoming corporate sponsors to help support the program. Please contact our Fund Raising Director, Renee Coombs for more information. In addition, you can support Gardiner Youth Hockey by purchasing from a number of great retailers from our online store. Click here or on the link to the left labeled "Offers" to see what is available. A portion of each of these sales goes directly to Gardiner Youth Hockey Association. Thank you for your support!